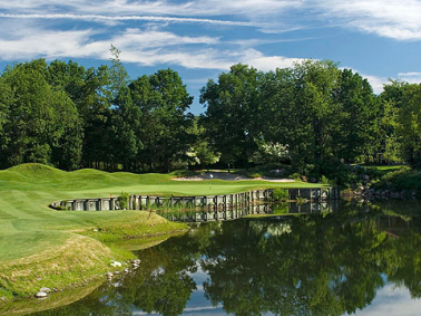 The 18-hole "Ballyowen" course at the Ballyowen Golf Club facility in Hamburg, New Jersey features 7,094 yards of golf from the longest tees for a par of 72.  The course rating is 73.6 and it has a slope rating of 131 on Bent grass. 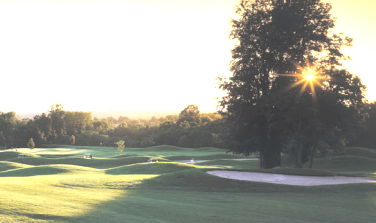 Designed by Roger G. Rulewich, ASGCA, the Ballyowen golf course opened in 1998. Crystal Springs Golf Resort manages this facility. 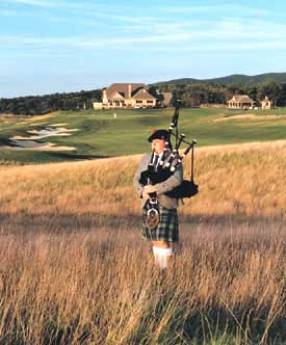 The course calls itself a "modified links-style," They have sheep and hire bagpipers to sell the idea that it's a links course. 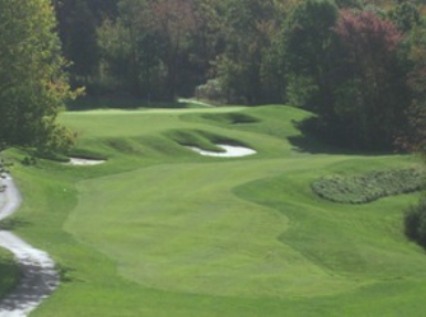 The sheeep may help a little with the rough, but in truth, the course is well manicured with great greens. 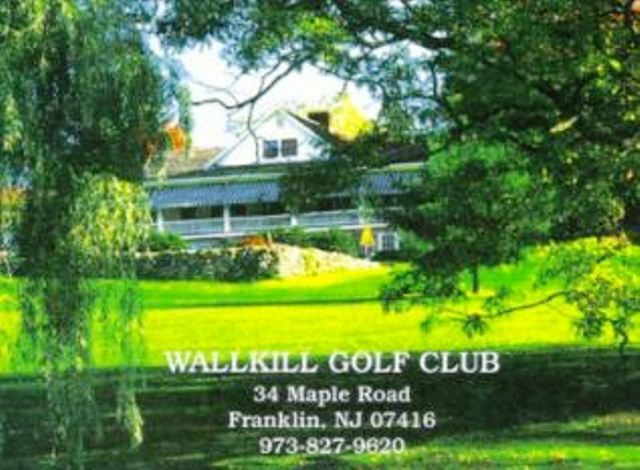 It's ratted as the #1 public course in New Jersey for a reason. Links style layout, and the sound of the bagpiper coming out at sundown is fantastic. Tough course, but always a great day! No more cart path only! Quite scenic and in excellent all around condition. Only real complaint is the practice/warm-up facility is below par. Nice course, usually cart path only. 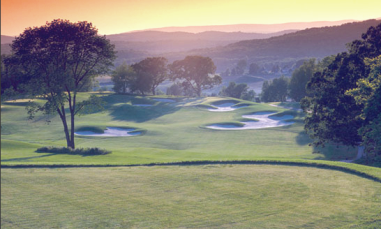 Priciest of the Crystal Springs courses, always in good shape.